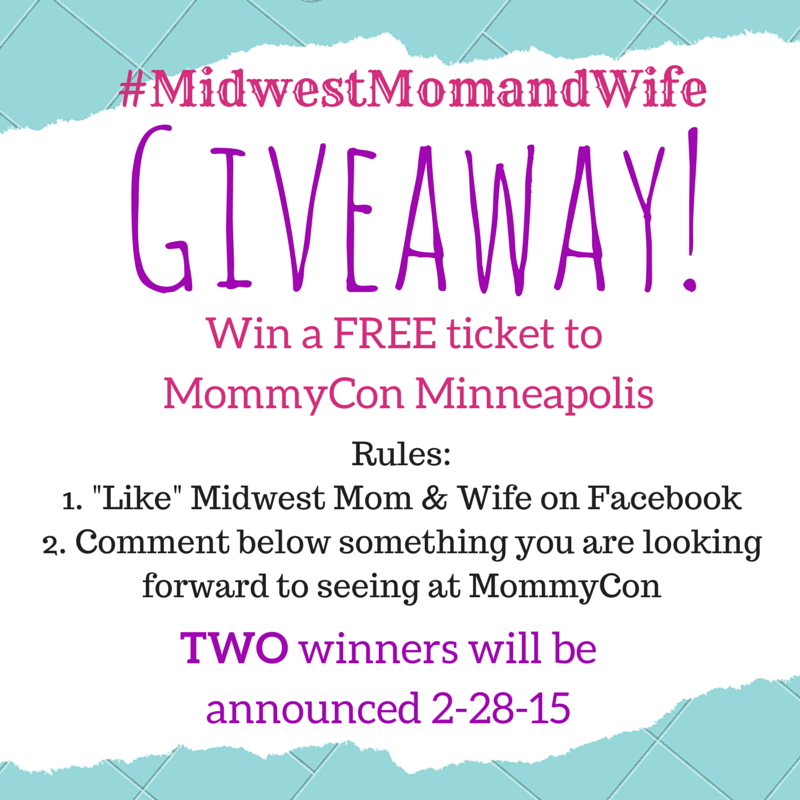 If you have not seen yet … I am giving away two FREE tickets to MommyCon Minneapolis which is being held on April 18th! Link to blog post, to enter! One of the rules to this giveaway is for you to comment, what you are looking forward to the most. A lot of you are looking forward to seeing BabyGuyNYC! 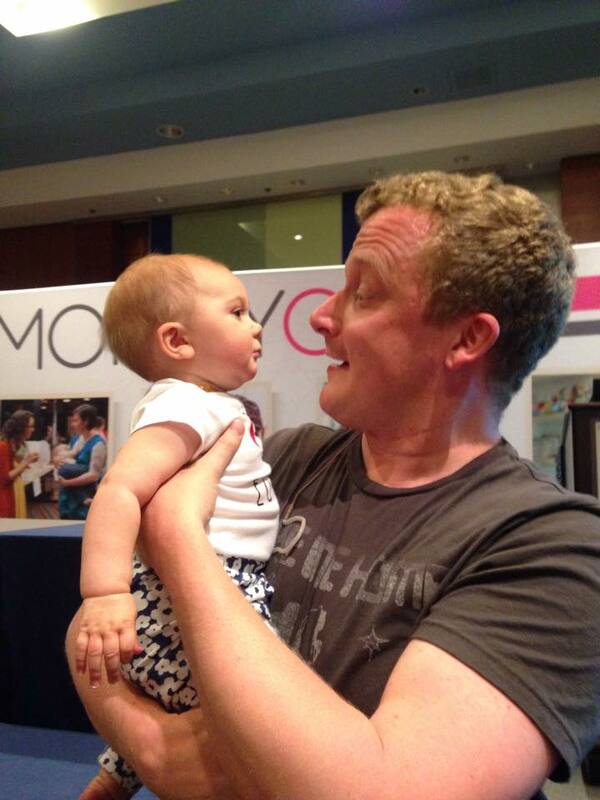 I was lucky to see him last year, at MommyCon Chicago and LOVED him! He is so funny and knows sooooo much. Those of you who do not know or have never heard of Jamie Grayson aka BabyGuyNYC, let me tell you the top 3 reasons why you should be looking forward to seeing him! He is funny and entertaining! He has a BFA in Acting and a Minor in English. Before he began his gig as “baby guru” , he acted in theaters, and traveled on a cruise ship. He knows everything baby! 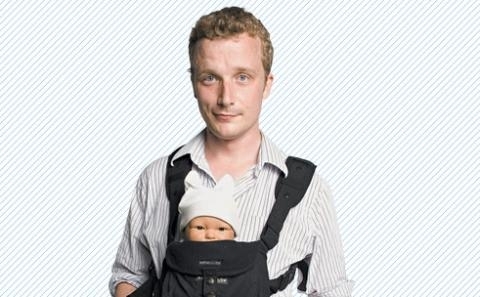 From strollers to breast pumps. He started off as a product demonstrator at Buy Buy Baby in New York City. After awhile, he began doing his own research about every known baby product and was even recommending to Buy Buy Baby what to sell. He also did personal shops, with expecting parents and was booked 2-4 months in advance! 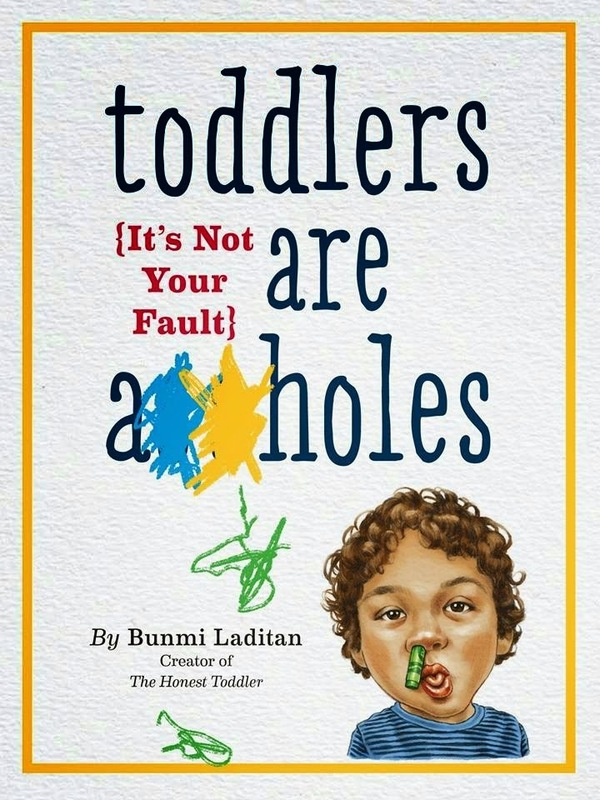 Everyone wanted to know what The Baby Guy had to recommend. Not only has he worked at Buy Buy Baby he has also worked at RealBirth in New York City. He worked with doulas and lactation consultants. This allowed him to give more knowledge and insight beyond the products. He is knowledgable about childbirth and the parenting process. You can follow The Baby Guy on Facebook, Twitter and Instagram! He also sends out a newsletter, which you can sign up for here! Make sure to check out the Baby Guy Gear Guide for more information about him, events, products, and more! 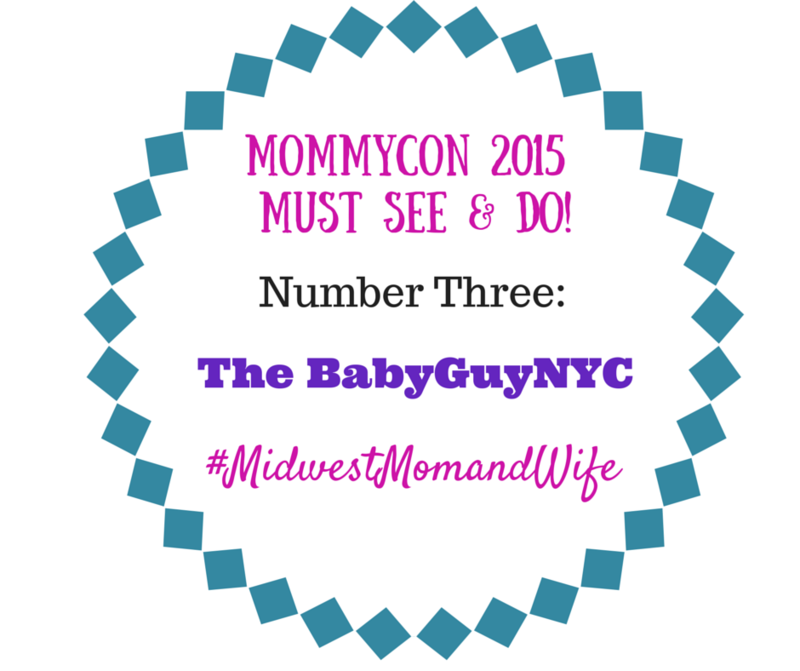 I will be giving away 2 FREE tickets to 2 separate winners to MommyCon Minneapolis! 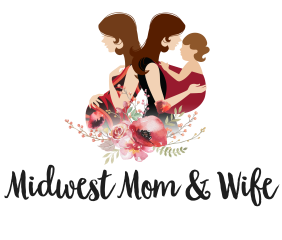 MommyCon Minneapolis is Saturday, April 18th. Here are some blog posts, I have already posted with some great information about what you can expect! 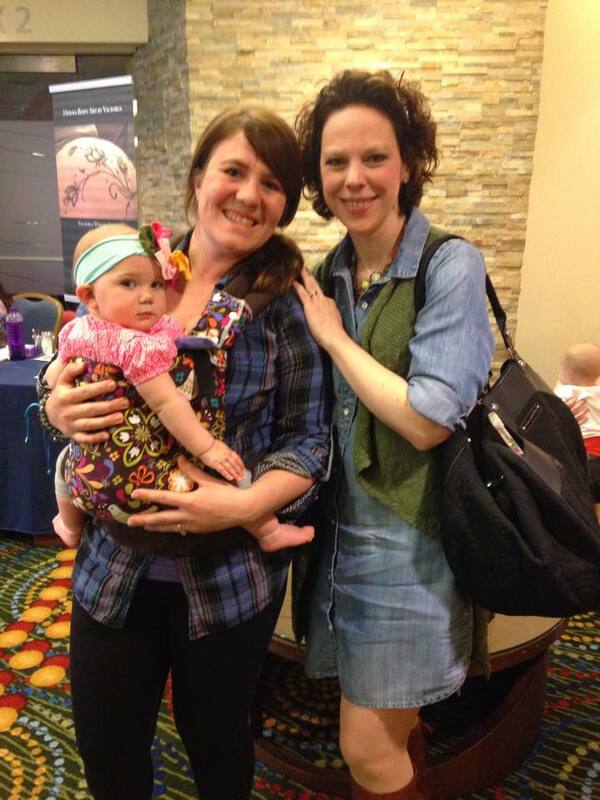 MommyCon Minneapolis 2015 – What is MommyCon? 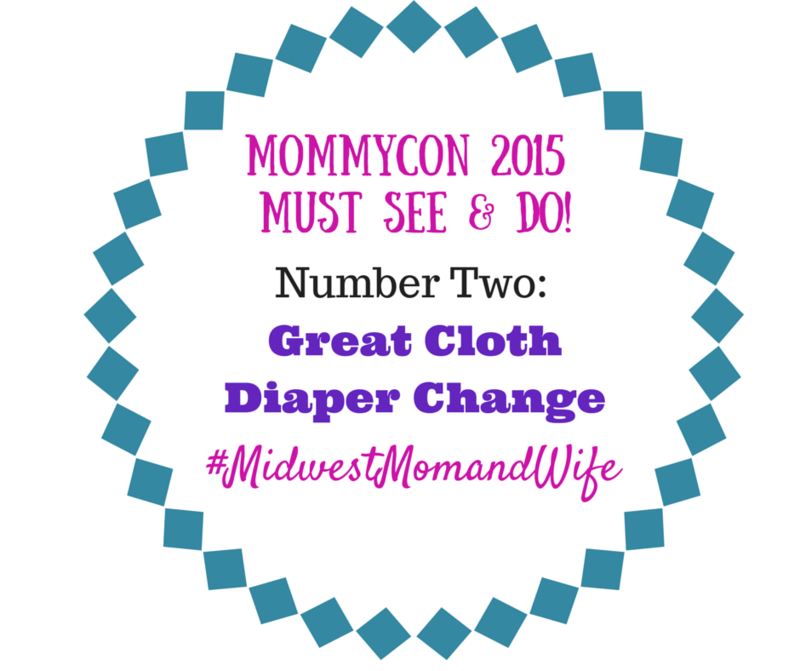 MommyCon Chicago 2015 – Chicago Schedule announced! 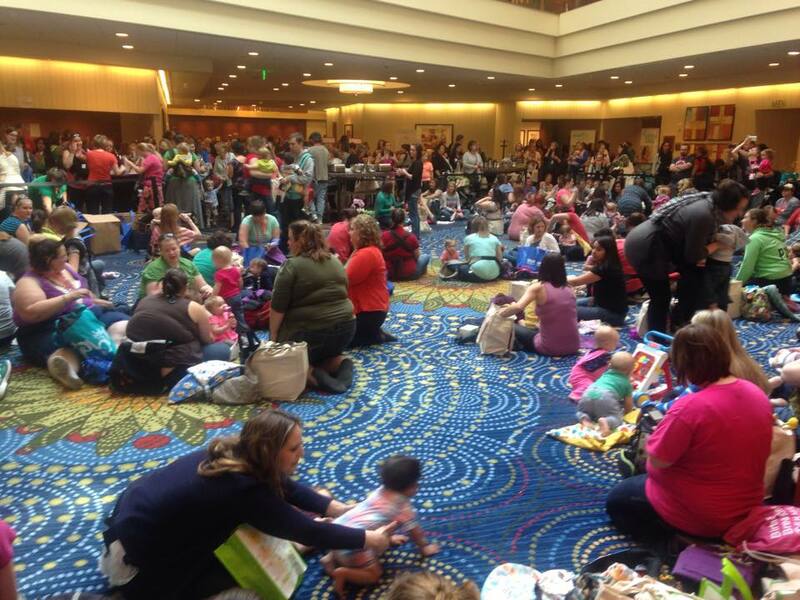 Update: MommyCon Minneapolis has changed venue! It is now being held at the Marriott City Center. Check out here for information on booking a discounted room. I will announce a winner on Saturday, February 28th! 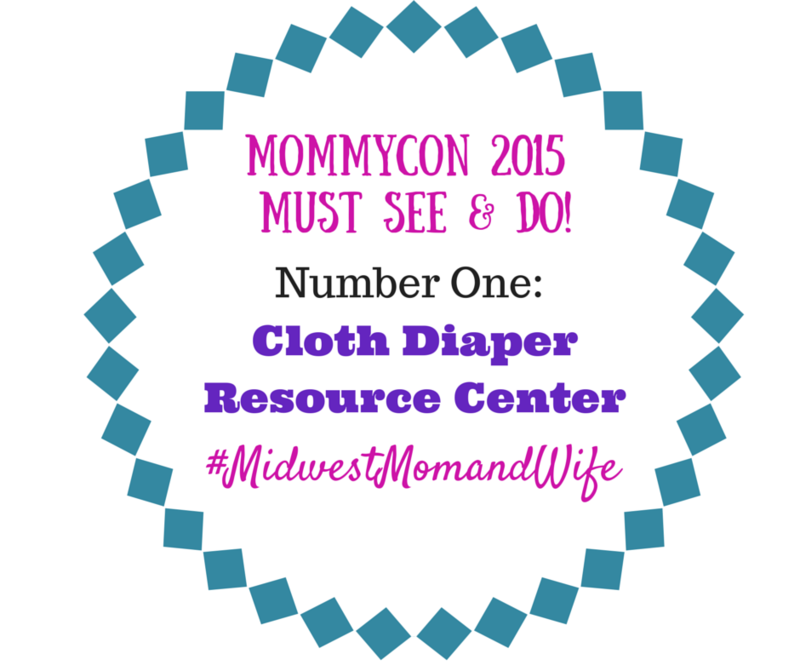 Let’s talk about an awesome resource that is offered at every MommyCon Conference … the Cloth Diapering Resource Center. This is a great place to visually see all types of diapers, ask questions, and learn what diaper system will work best for you. When I attended last year, I was pregnant with Amelia and had already been cloth diapering Monte for a little over two years. I thought I knew, what I needed to know about cloth diapering, but I learned so much more! 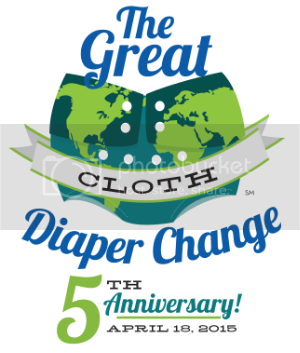 The Cloth Diapering Resource Center is presented by Dirty Diaper Laundry (bookmark their site, because it is awesome and full of information). 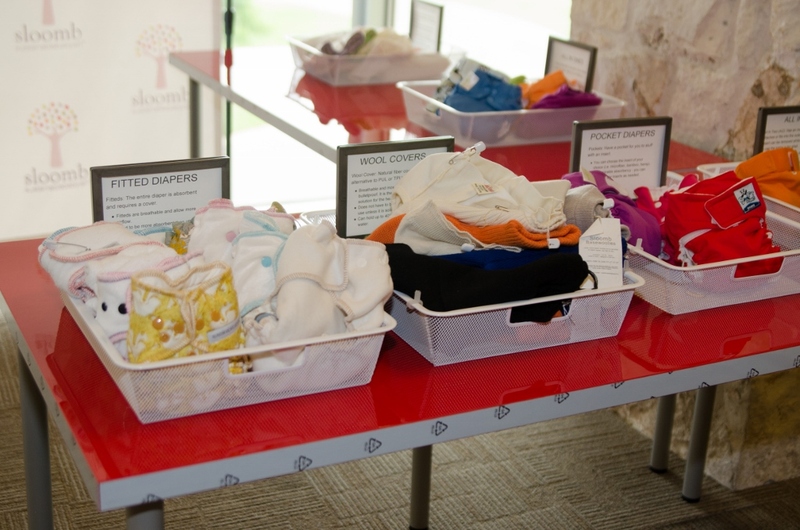 You can learn how and what to use for cloth diapering from birth to toddlerhood. Kim Rosas will be traveling with MommyCon 2015 and will be available to answer questions and talk about everything cloth diaper. 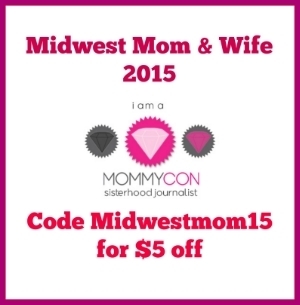 If you have not purchased your tickets for MommyCon 2015, I am offering $5 off your ticket! Don’t forget there is a conference in Minneapolis, Minnesota; Saturday, April 18th.